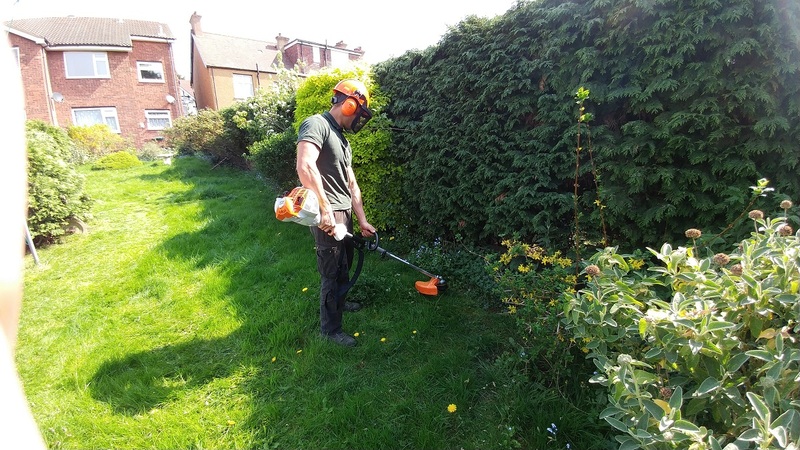 If you look for local gardening services in Wanstead E11 on competitive rates then Green At Home professional gardening and landscaping services are the right choice for your garden. Garden clearance is not that easy, especially when heavy materials have to be disposed. 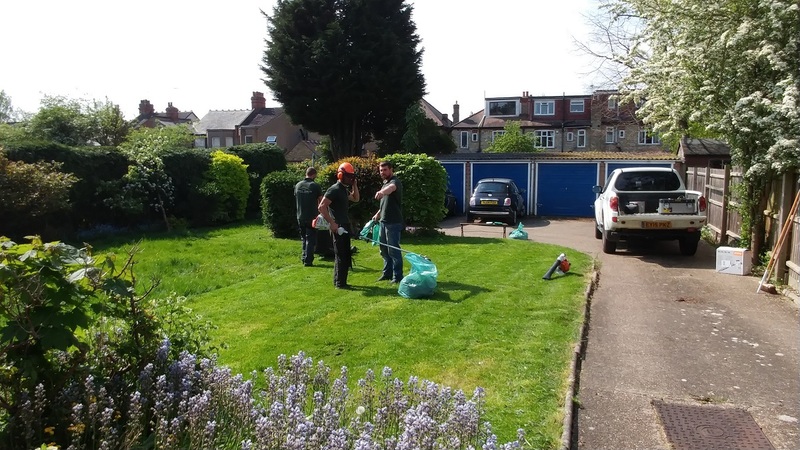 Our services like garden waste removal in Wanstead and East London combined with gardening and landscaping design is the one solution for your garden. Green At Home Ltd teams of professional gardeners maintain grounds and gardens commercial and domestic for the past few years. We have build great reputation with our clients. 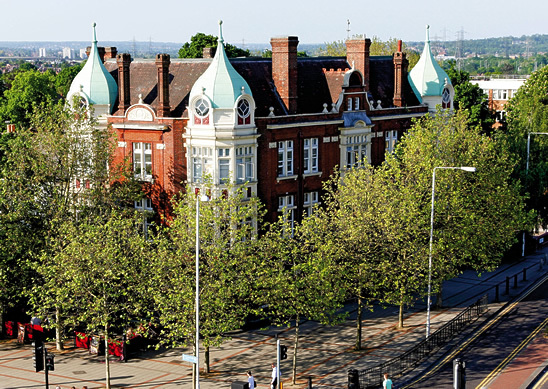 Hundreds of recommendations available for our Landscaping services in London and the outskirt.